As a certified installer of Elite Crete systems we thought we would give you some examples of how beautiful these applications can be. 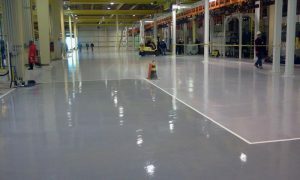 Whether your floor is industrial, commercial or industrial, this is the way to go when surfacing concrete. 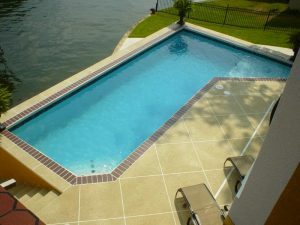 REFLECTOR™ Enhancer Floors continue to be one of the most popular choices amongst property owners, architects and specifiers..
Polymer modified cementitious coatings can restore old concrete surfaces to look like brick, stone, tile and more. 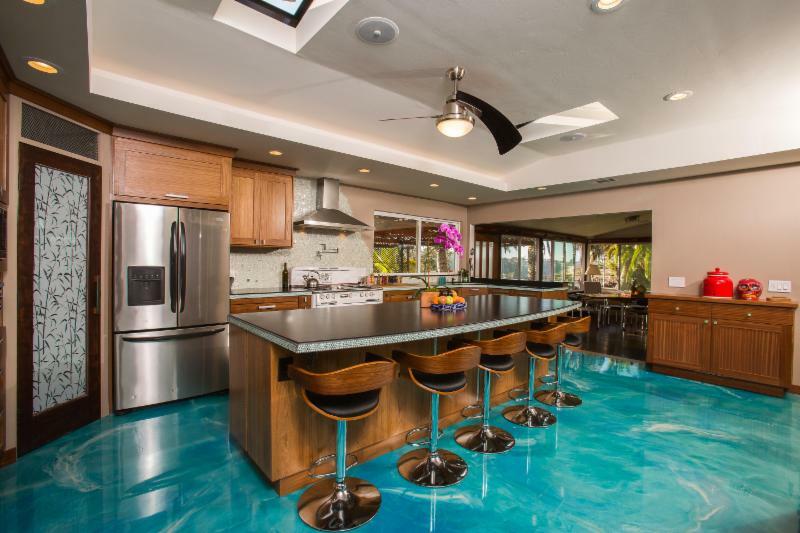 These resinous flooring systems can be customized to match virtually any design or theme. 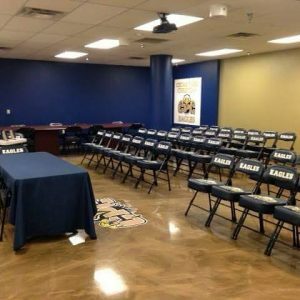 Durability and ease of maintenance is unmatched compared to conventional floor coverings. 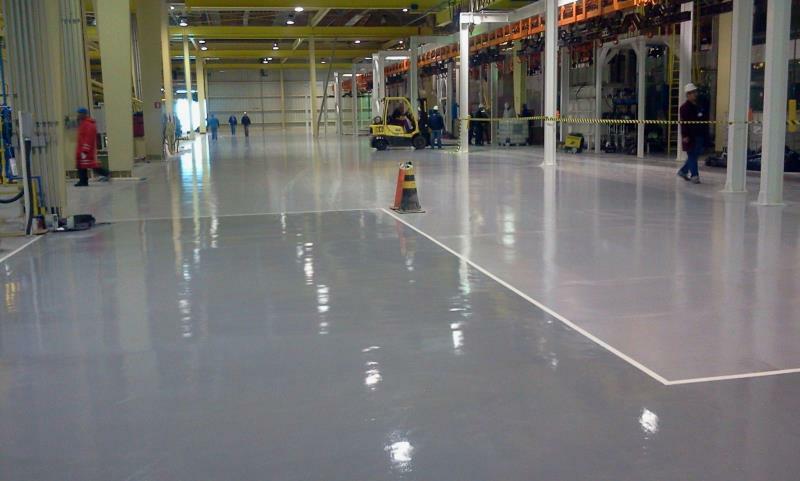 These resinous flooring systems are engineered to provide a durable, low maintenance surface for food & beverage, warehouses and manufacturing areas. « Get ready, get set, go … to the Greatest Outdoor Show on Earth!